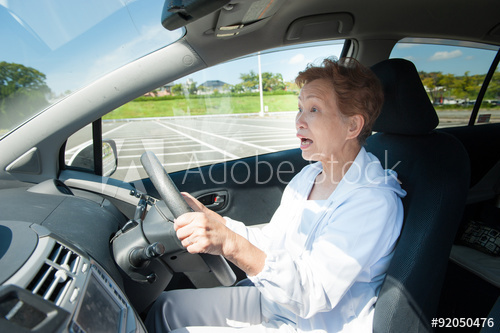 Hands-on training is one of the best ways for people to regain driving independence. Following a comprehensive driver assessment, the next step in the DriveAgain program is for our professionals to prescribe a rehabilitative training program to facilitate a client's return to safe driving. 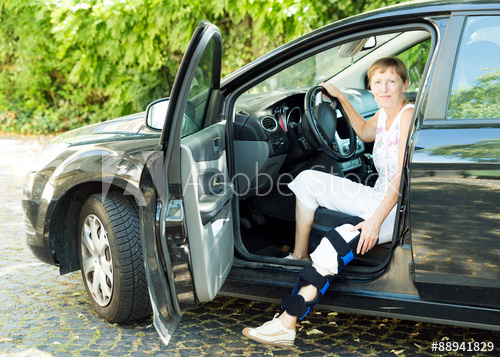 The training is often followed by a prescription for clients who require adaptive driving equipment or vehicle conversions. 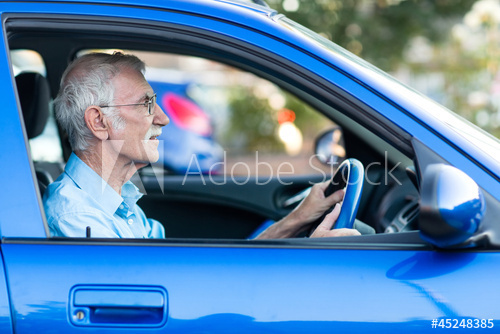 Hands-on training is one of the best ways for older adults, as well as people with brain injuries and various disabilities to regain driving independence. At DriveAgain, we offer both Behind-the-Wheel and Road Test Preparation training. The Behind-the-Wheel training program supports the clients knowledge and comfort levels with adaptive driving equipment. The Road Test Preparation training program provides clients with assistance in preparing for the Ministry of Transportation road test. Adaptive vehicle aids and equipment are critical for many of our clients. Our fleet of DriveAgain vehicles contains a wide range of special aids to help drivers experiment with the various tools that facilitate their return to the driver's seat. We provide consulting services to clients to assist them in choosing the equipment or vehicle aids they need.